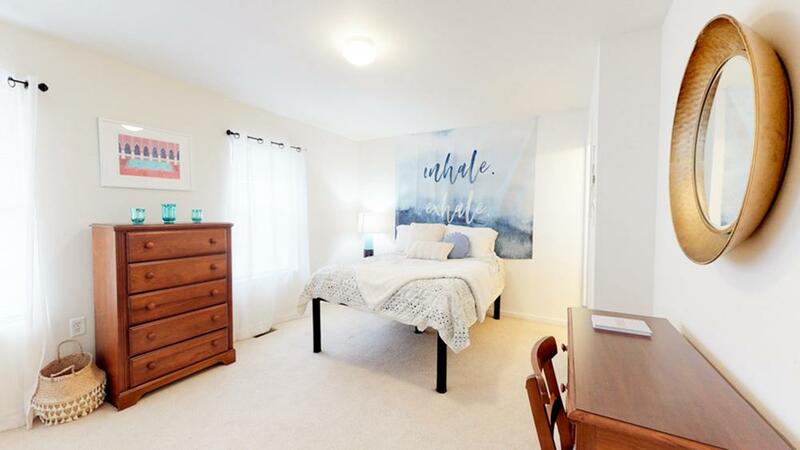 Sublease a private bedroom/bathroom in 2bd/2ba apartment at Chapman Place. 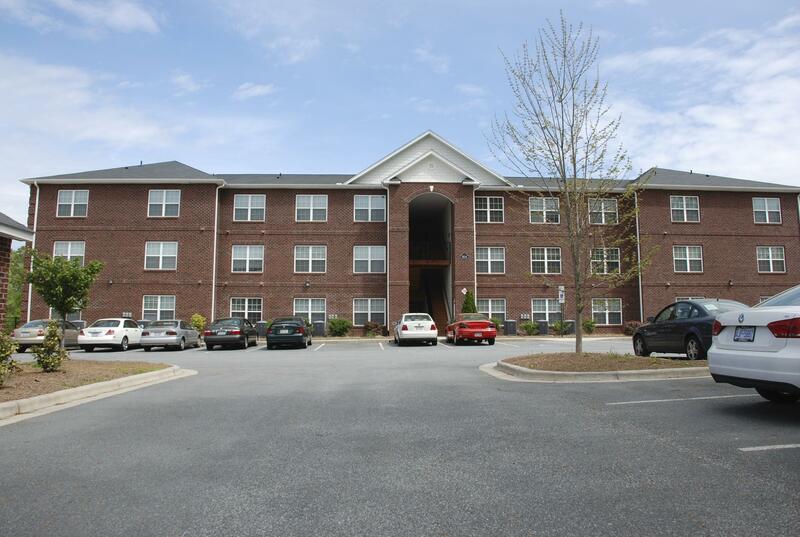 Great location - 15 minute walk from UNCG. Sublease begins in August 2019. Student housing but NOT REQUIRED! Roommate matching available. Application is required by leasing office. Spacious 4 bed/4 bath apartment with a single room facing the street available for Spring 2019. Walk-in closet within room. The apartment comes with leather-style furniture. Washer and dryer are in the unit and a flat panel tv is provided in the living room. All utilities are included with rent, with NO CAP. Cable and internet are also provided within the room/apartment. 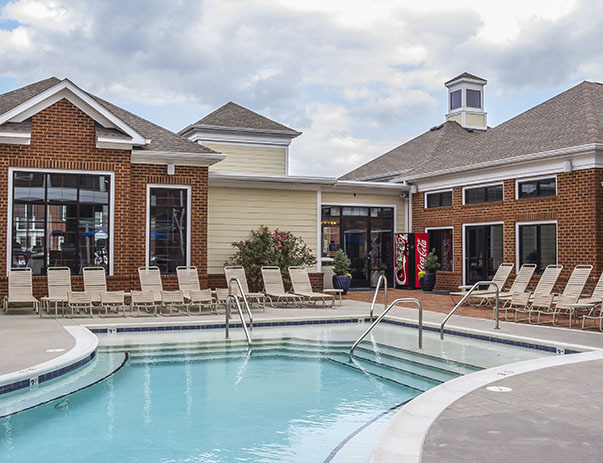 Apartment amenities include: fitness center, study room, swimming pool, movie theater, etc. Spring 2019 Sublease Open at University Village! As of December I am moving out and looking for someone to fill in my lease.  This apartment is great for students who go to UNC Greensboro. The apartment complex is only two blocks away from the school! Feel free to contact me if interested!